Powerwashing! – Night & Day P.W.C. "The Difference is Night and Day!" Why Night & Day PWC, and Not the Other Guys? Why Bother Cleaning Your Windows? Power Washing (Decks/Siding/Patios/Railing/Retaining Walls): We clean at different pressure levels accordingly to ensure quality against damage during cleanup. We do not use any harmful cleaners or soaps in our pressure washers ensuring no harmful films are left behind on any job site. We wash along surfaces, not against them. 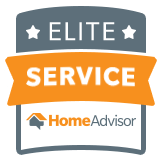 Our professionals are not afraid to get “up close and personal” with the dirtiest areas that most of our competition will simply fan by. We always go the extra mile to ensure top quality service at every job! – Please note: All delicate window screens are always hand washed not powerwashed to prevent possible damage. Rates vary depending on dirt level, surface type, and size/amount of surface area. Call 908-310-9460 for you free quote today! 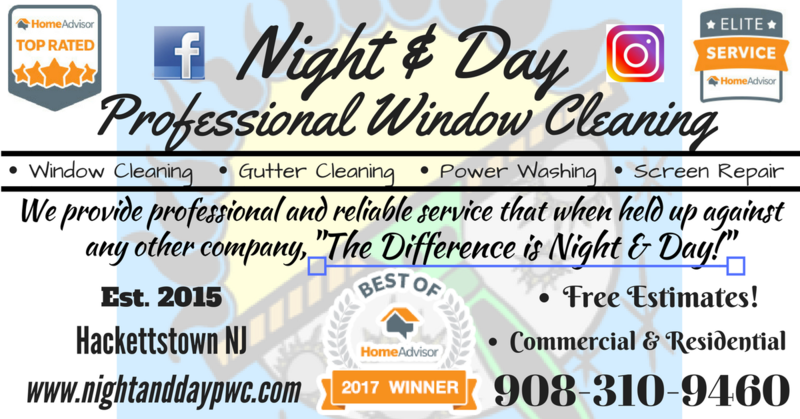 Proudly Serving All of North Jersey!